Includes unlimited streaming of Ascension of Kings via the free Bandcamp app, plus high-quality download in MP3, FLAC and more. 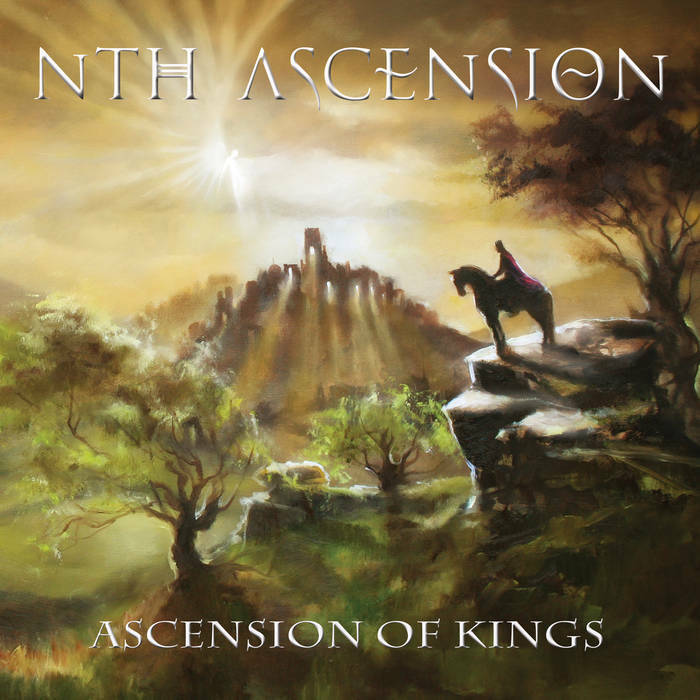 Ascension Of Kings is not a concept album but has a clear and distinct theme. There is a three-part suite within the album entitled ‘Clanaan Chronicles’ which will continue in subsequent albums and follows a story written by Treece-Birch in the vein of Narnia/Lord of The Rings which see the rescue/redemption of a tortured realm by the Seventh Rider, from an evil dictator; leading ultimately to the ‘ascension’ of the Seventh Rider to the prophesied King. 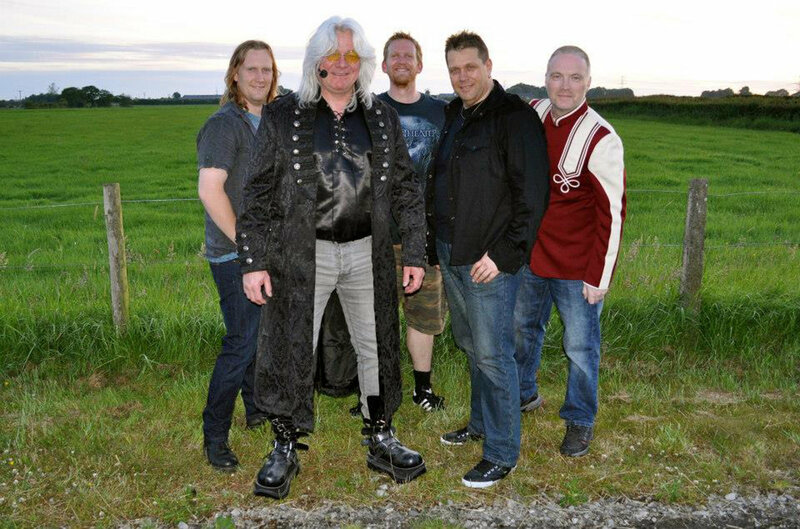 There is a spiritual element to ‘Ascension Of Kings’ providing a cohesive structural element to the powerful and compelling music. Strange Dreams has a ‘Matrix’ type theme to the lyrics, whilst Vision tells the story of Moses vs Rameses from the perspective of a slave. Weight Of The World grips the listener with the story of desperation and fear that can cripple the soul but how that burden can be lifted through each other and true friendship.